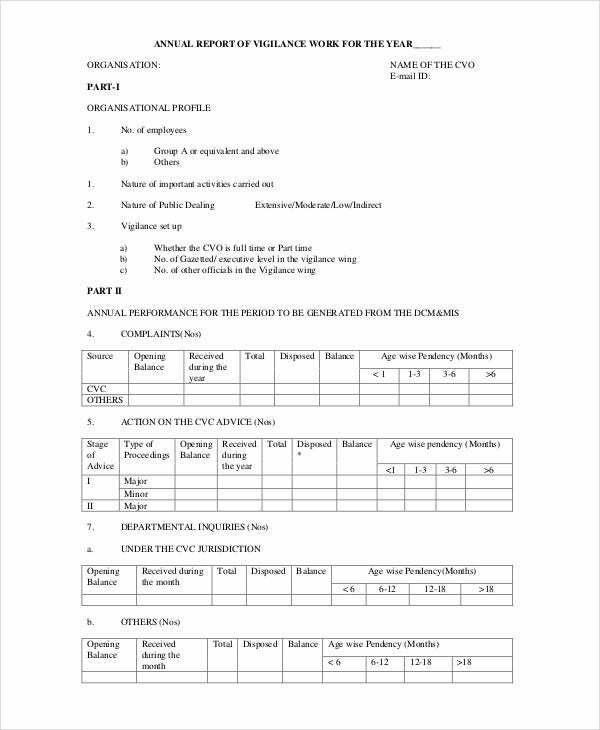 A formal report can be used for any number of things. 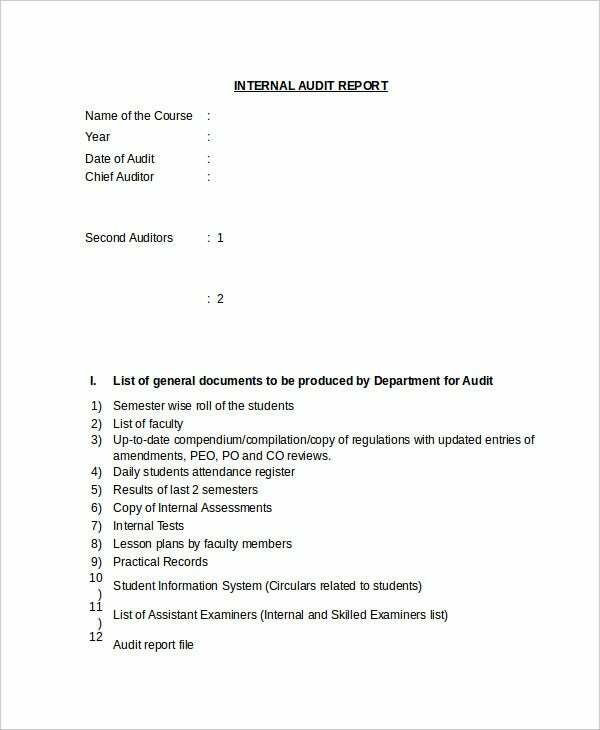 These can range from academic reports to be accomplished by either the student body or the lecturers to workplace reports that detail procedures or document any untoward incidents needed for legal proceedings. Even coming up with an executive summary of a report alone can be daunting. Keeping track of all the documents you need is even more so. Thankfully, you have sample reports to help you be kept much better informed. 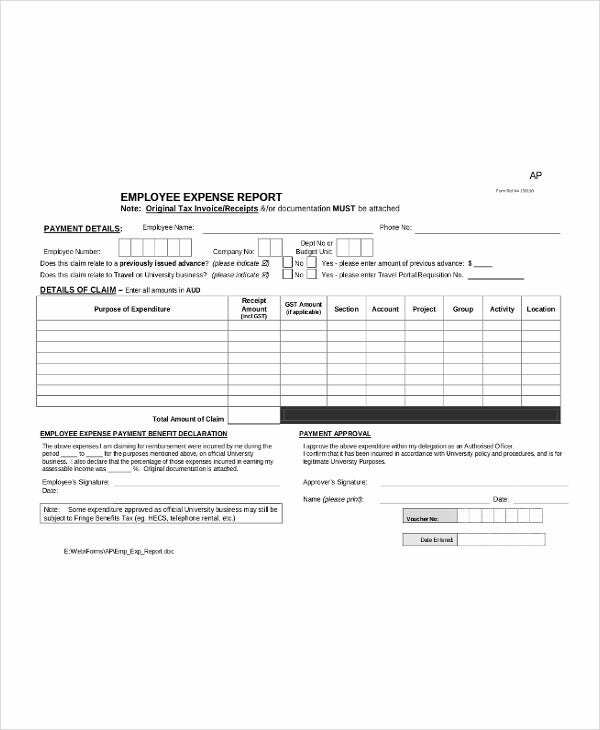 On this list, you will find report templates that you can download to give to your employees should they need to inform you of any incident that is happening around their work environments.Speaking of which, another useful thing to have is an agenda. Agendas, unlike reports, are more of previews to what’s going to happen rather than a presentation of what already did happen. There are many reports out there each differing in design and report format depending on what you’re using them for. 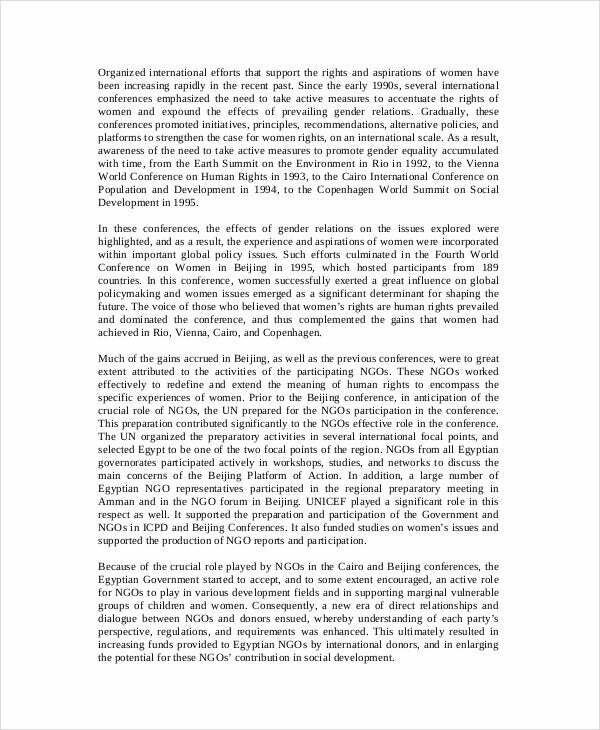 The report templates provided to you from this list will help you make the proper report letter to give to those so they can better inform you about what’s happening all around. 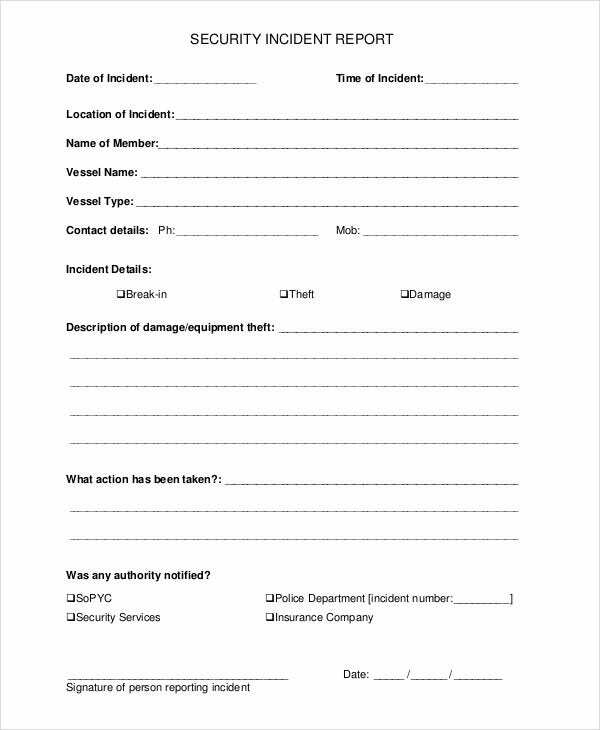 Incident Report Templates. If anything happens to your employees, it could pose as a serious threat to your company. Having any incidents occur that could endanger the lives of those working for you can cause trouble if you are kept uninformed. 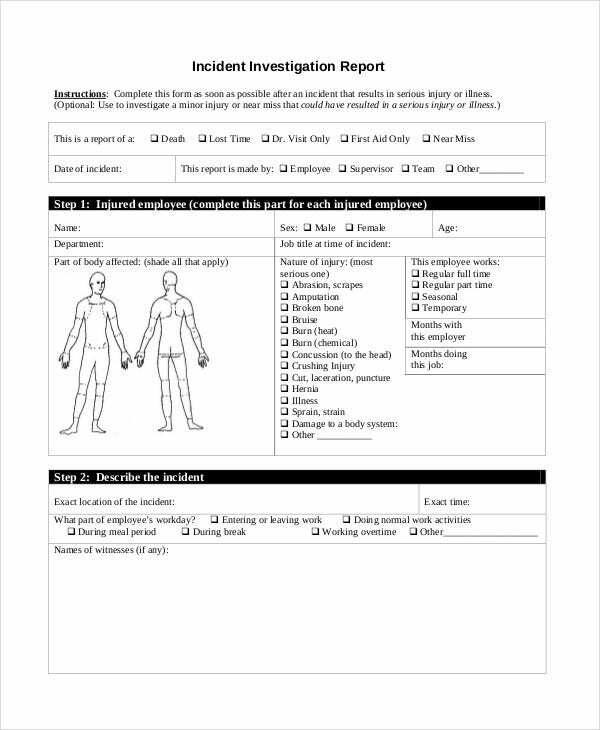 You can use incident report templates to keep you notified if anything happens that could potentially be a risk to health. 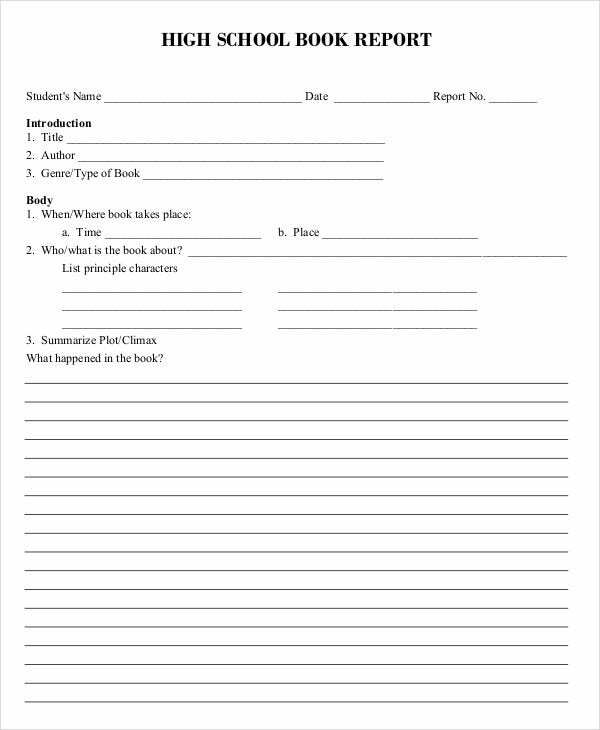 Book Report Templates. For teachers out there, knowing just how much their students learned from the book they have been given to read can help them evaluate just how much their students have learned. 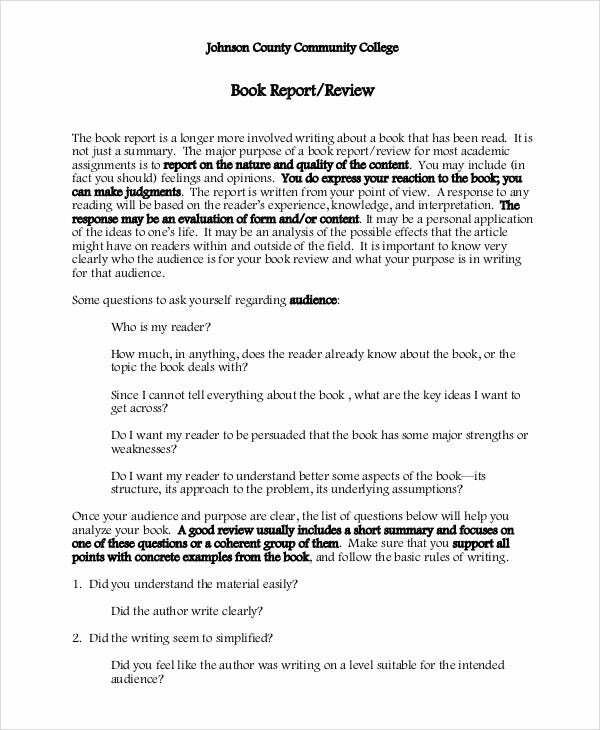 Book reports can give your students the opportunity to voice out their opinions about the book report template that has been assigned to them. 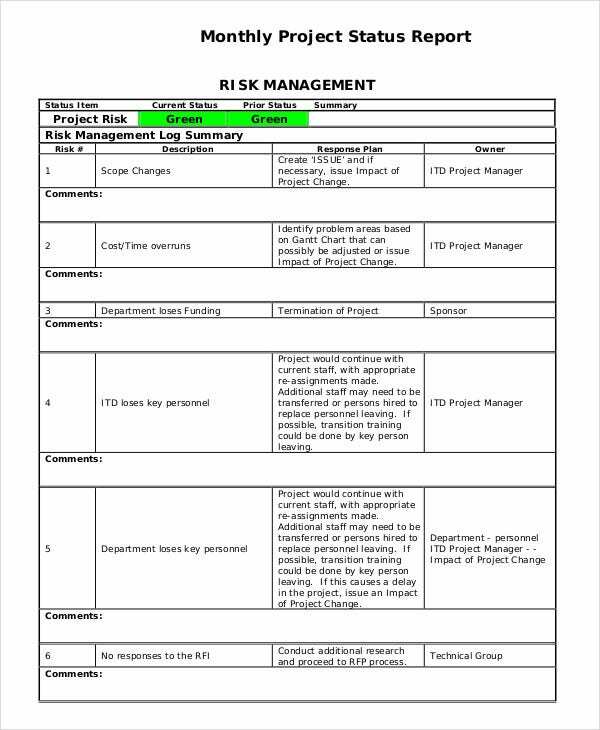 Project Report Templates. It’s very important for many project leaders to know what’s been happening with the project they are in charge of. 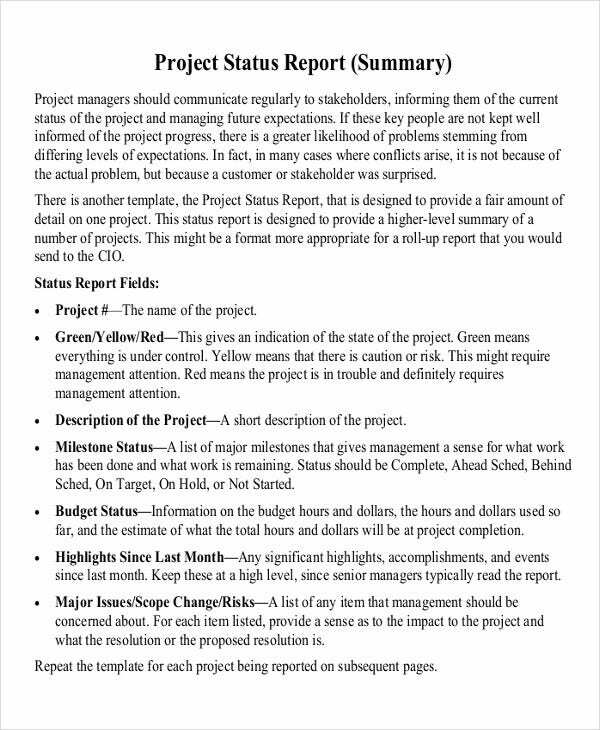 Project reports can help them know every little detail that they need to know. If problems occur with the project’s development, they can take steps to fix it. 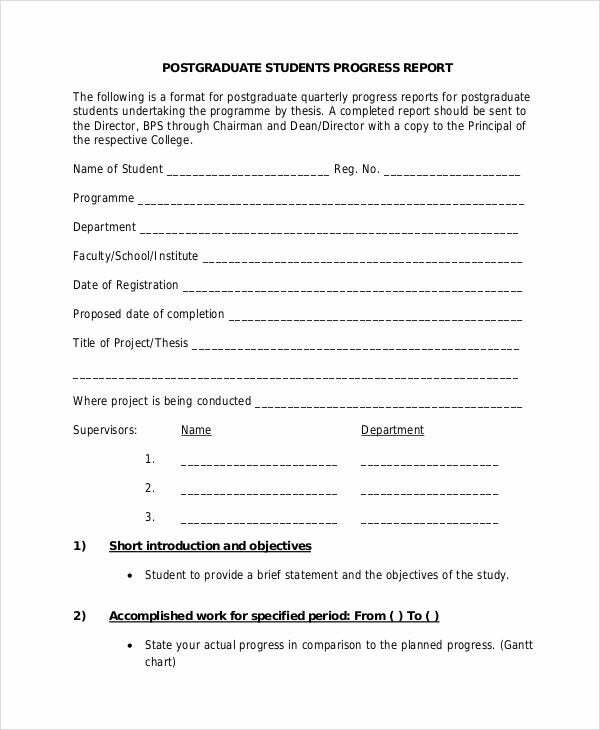 Progress Report Templates. 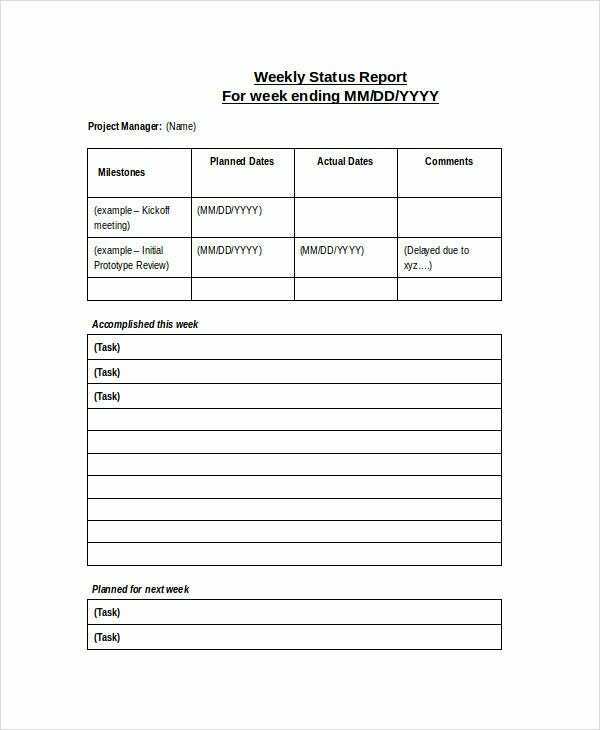 Knowing the progress of any project report template or task can be important. 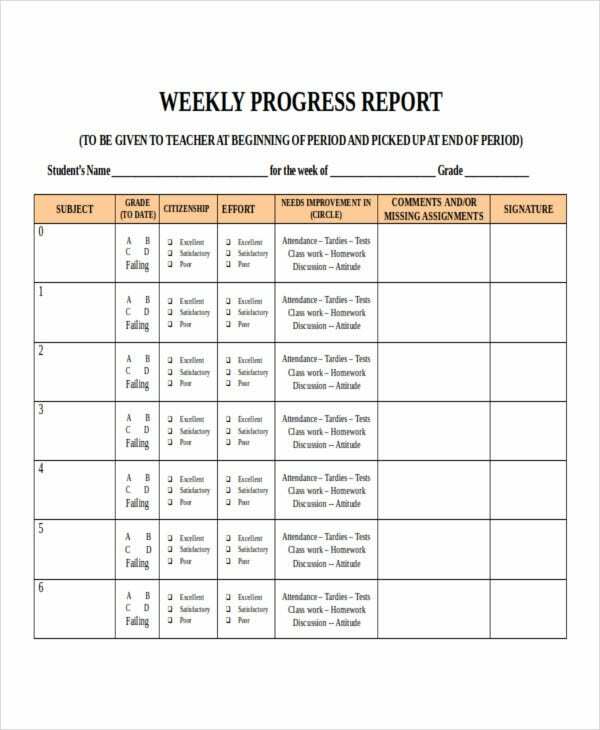 Progress reports can help you be in the know just how fast the progress of a certain task is going. If you need to make any adjustments for the progress to go faster to meet the deadline, this report will help become much more aware. 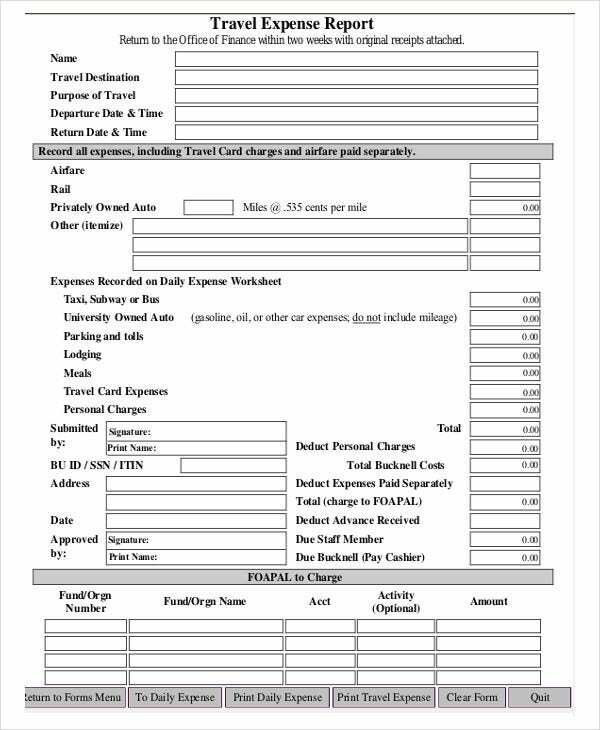 Expense Report Templates. Money spending can be a tricky thing to maintain. It’s important to know just how much you’ve spent doing something or buying the material to make something. 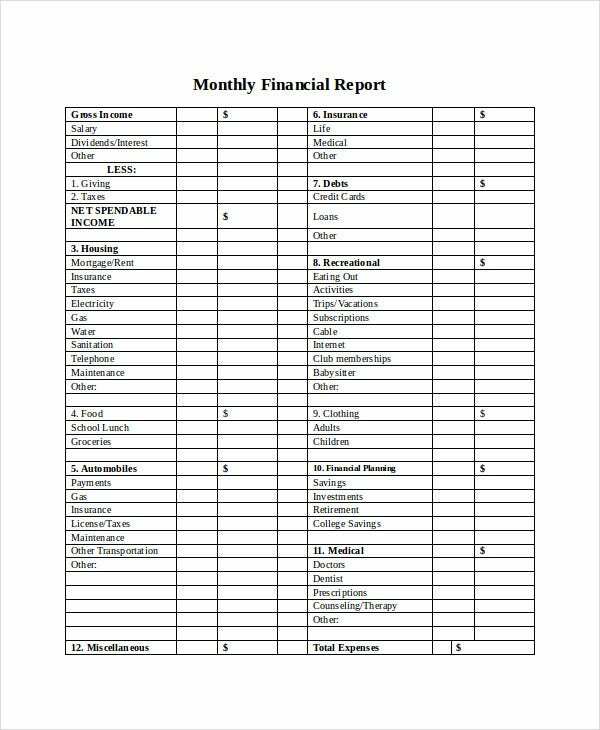 Expense report template can help you know just how much you or another person or group of people have been spending. 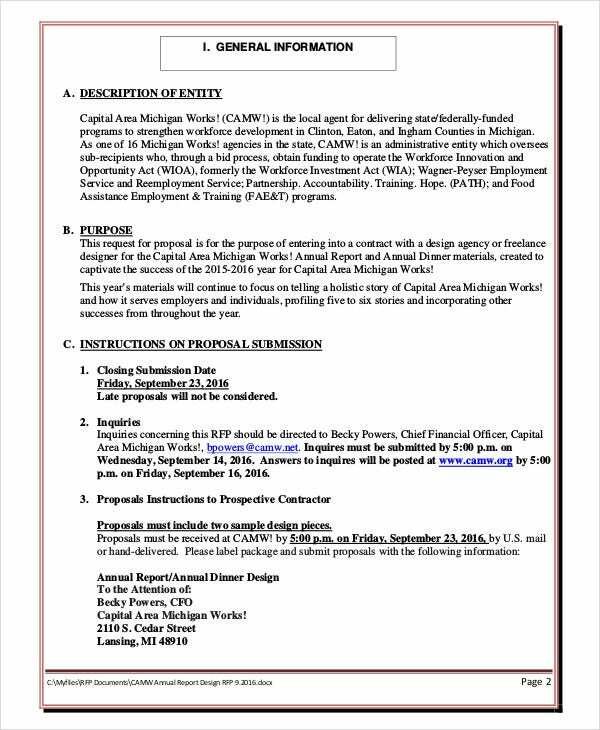 Annual Report Templates. Companies would usually like to know just how much they spend on a yearly basis. This can be very important to know so they are aware of just how the product they’ve been and if their methods are producing good results for the company they are working for. Status Report Templates. 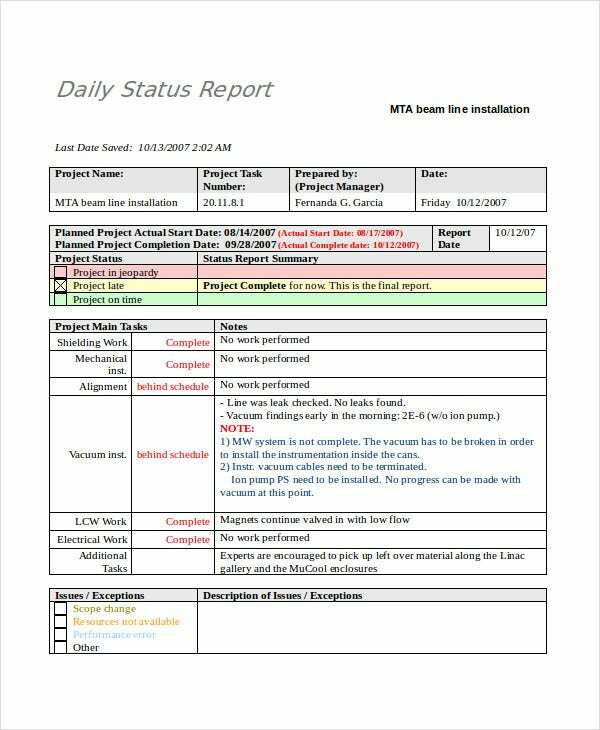 This type of reports can help inform you if the status of a certain project or task is doing good. If the status is not to your liking, then you can take the necessary steps in order to make sure that the tasks you’re trying to complete are done right. 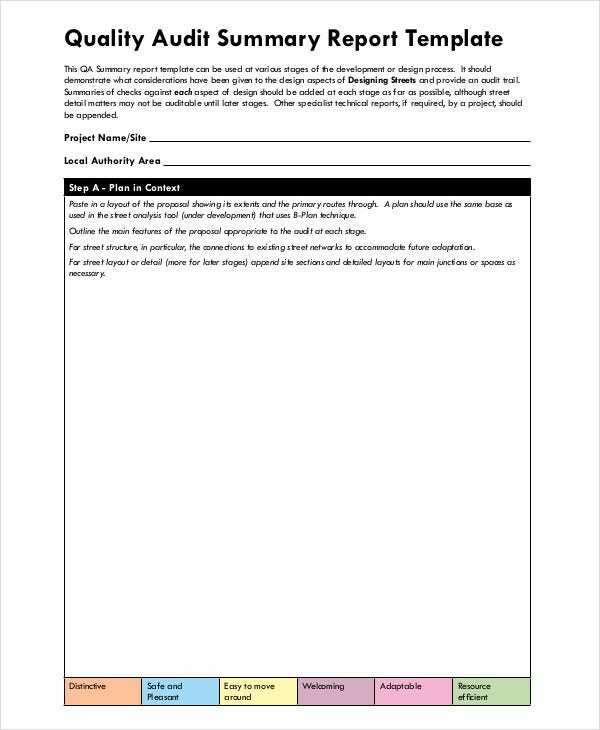 Business Report Templates. This can be a very useful type of report to have for business. People in management would certainly like to know just how much they’re earning in income and how much they’re giving out in expense. 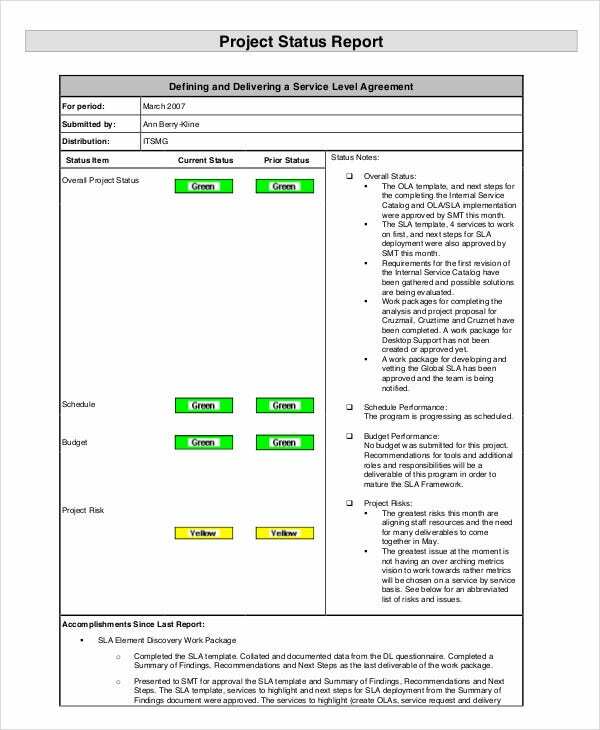 Business report template can help give them a wider vision of what’s happening all around with their business. 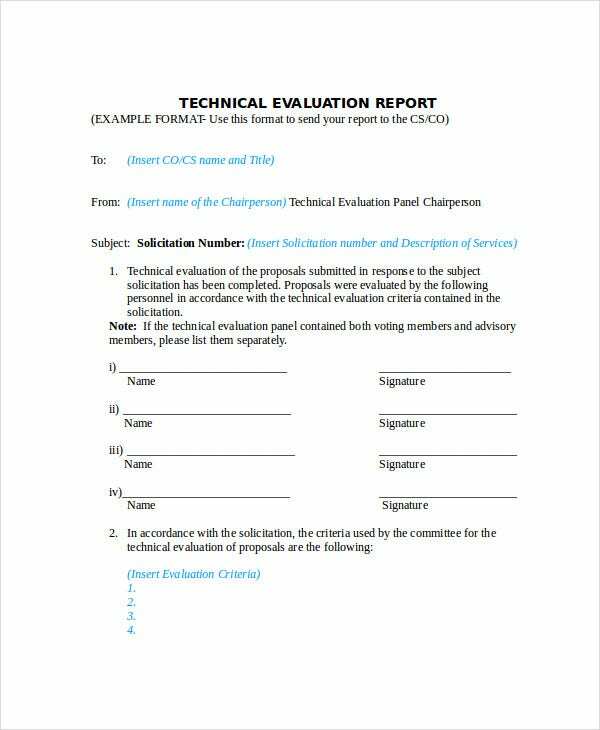 Report Evaluation Templates. The performance of one’s tasks can be monitored by this report. People who are in charge of handling their employees can learn just how well they are doing in whether training or on a certain project they are handling. evaluation Report can be useful for every human resource agent out there. 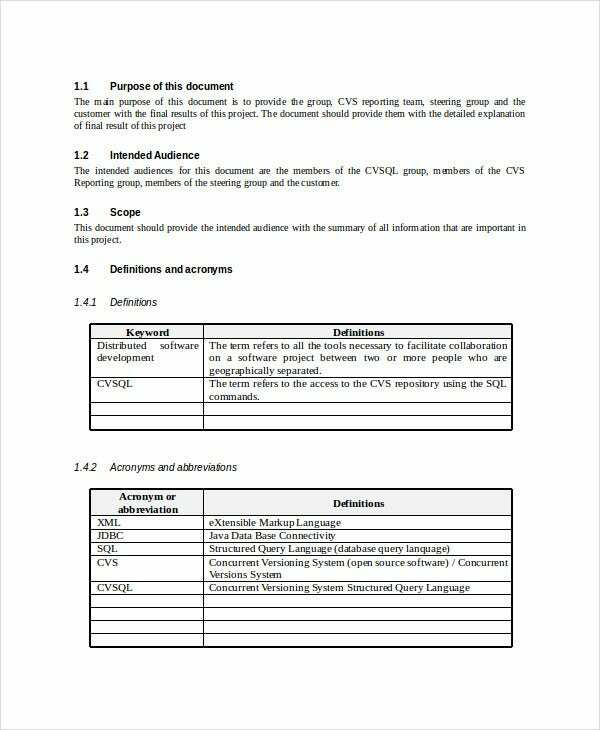 Audit Report Templates. 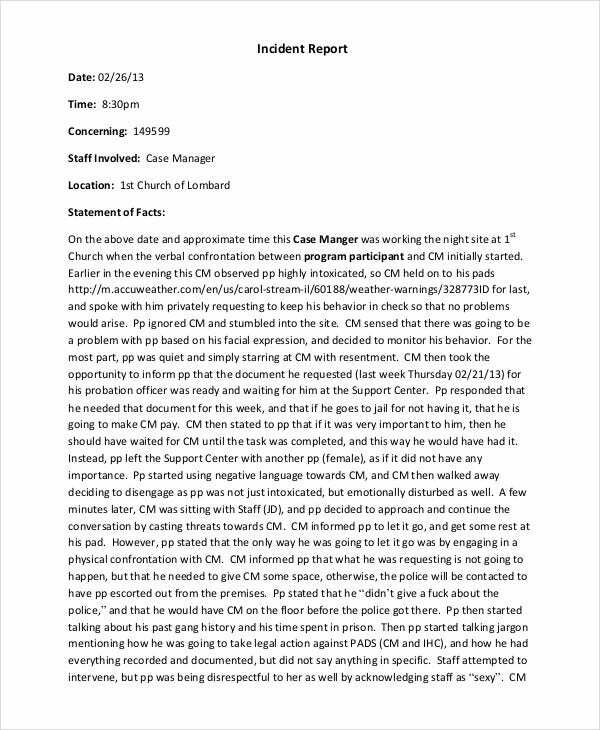 For people who are inspecting a certain area to make sure everything is okay, an audit report is used to keep their records in check and to show to their bosses what they found. 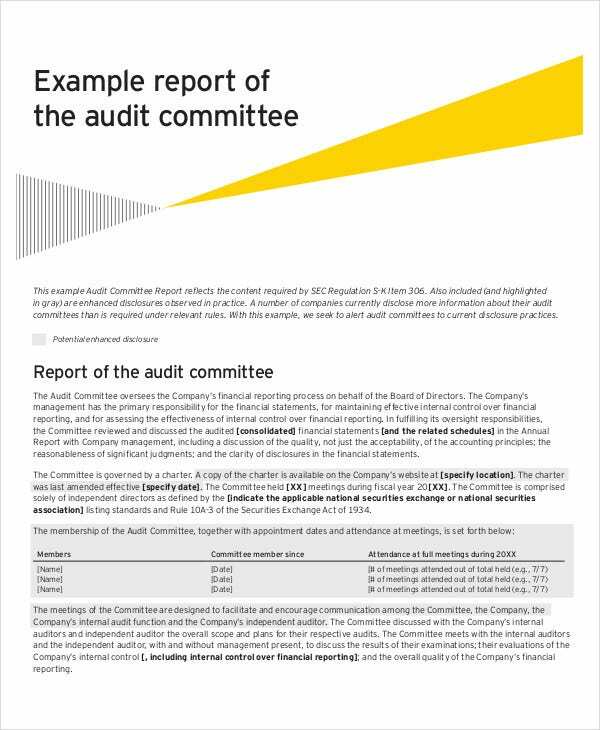 Audit reports can be useful for conducting any audits and is usually a necessity to have for the job. 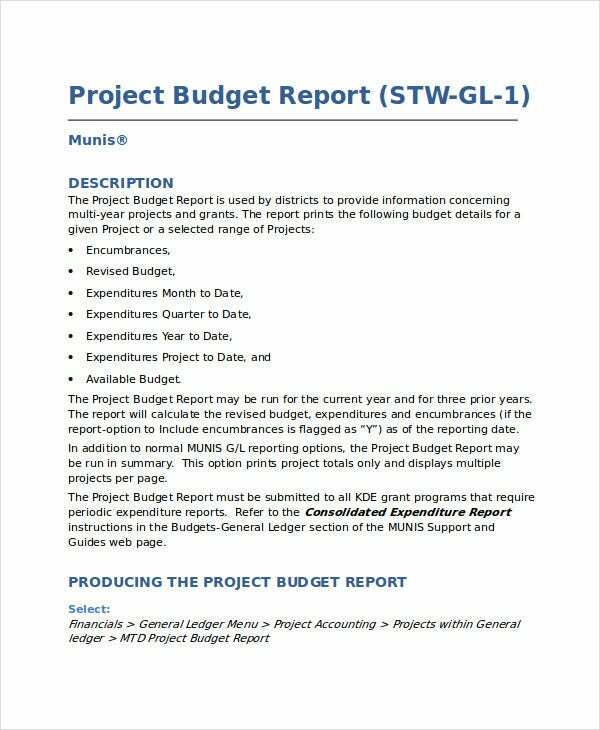 Budget Report Templates. Knowing just what you’ve been spending your budget on can be very important, especially if you are doing certain projects for your company. If you don’t know how much you’ve been spending and what you’ve spent it on, you may go well over budget limits and this may cause the project to be a failure. 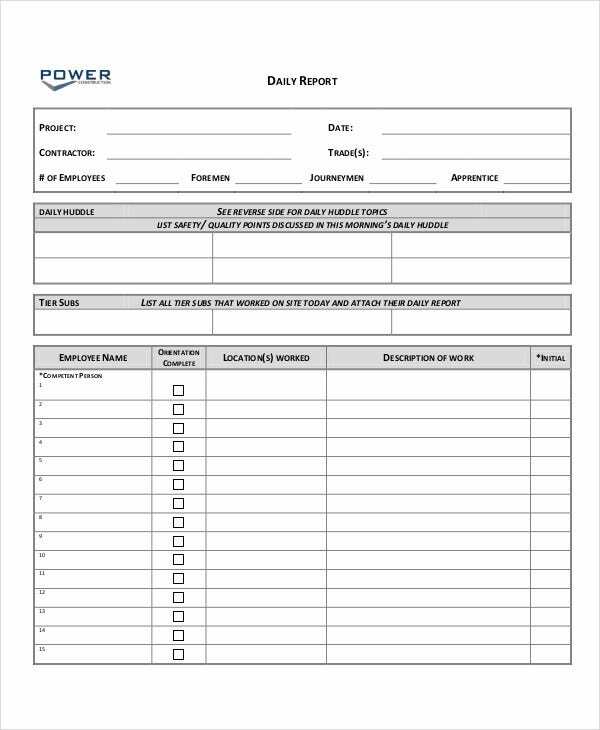 Daily Report Templates. 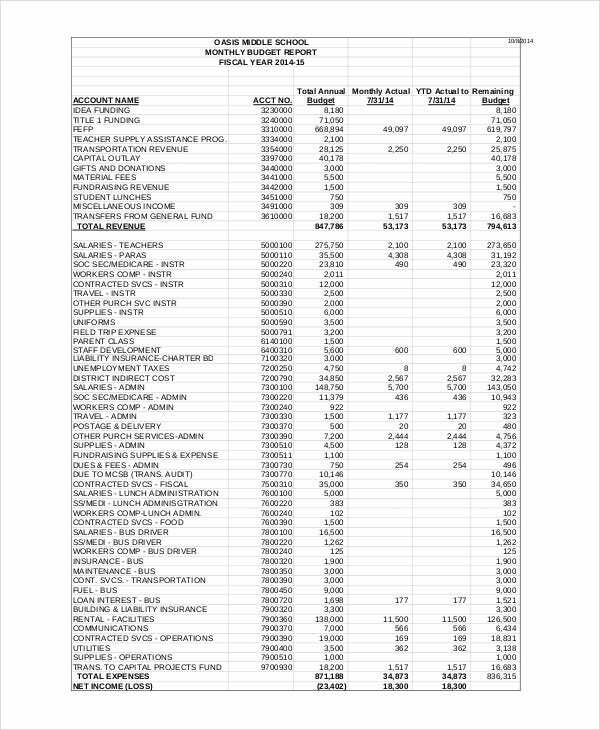 This type of report is definitely a must for those who are truly keeping a close eye on everything that is happening. 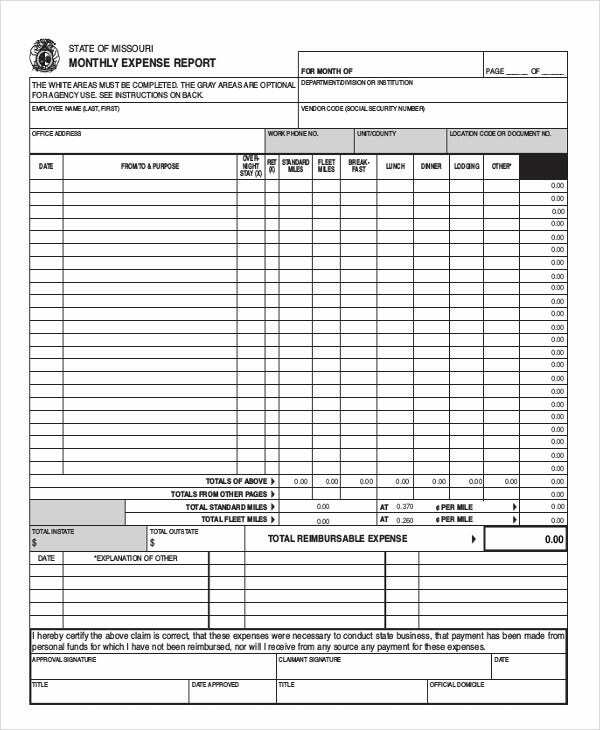 Daily report template can range from knowing the budget spent on that day right down to what food was eaten that day. If anything is out of place during the events of one day, this type of report can help keep you informed. 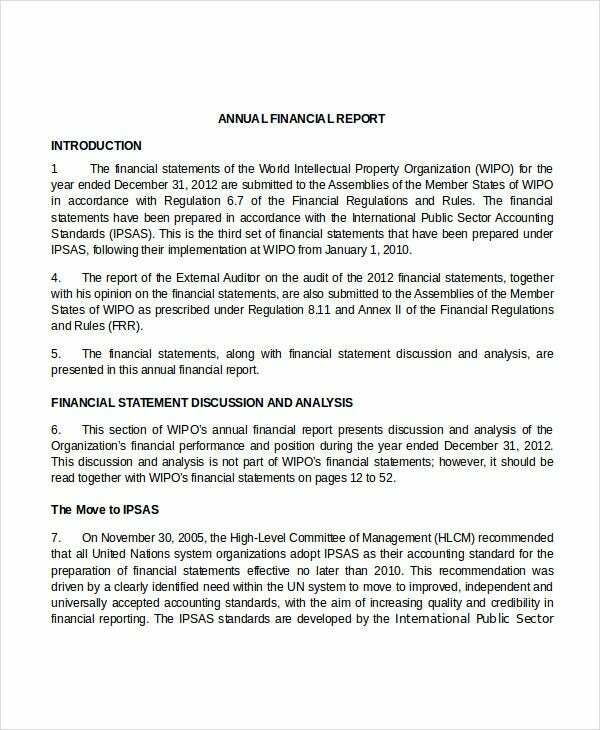 Financial Report Templates. It can be important for many businesses out there to manage their finances just right. If they don’t handle it with care, then they may find themselves at the end of bankruptcy. 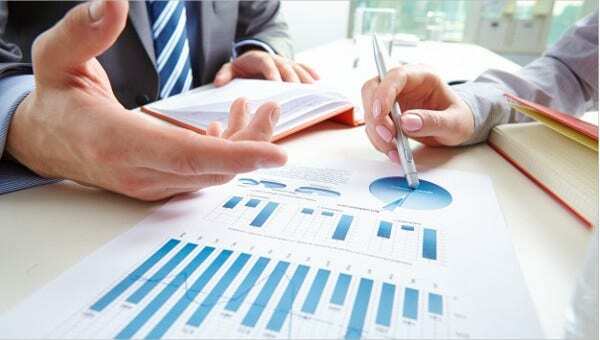 One of the best ways of keeping check of finance is through a financial report that can keep managers out there well aware of the company’s financial problems and fix them before they become too big to solve. 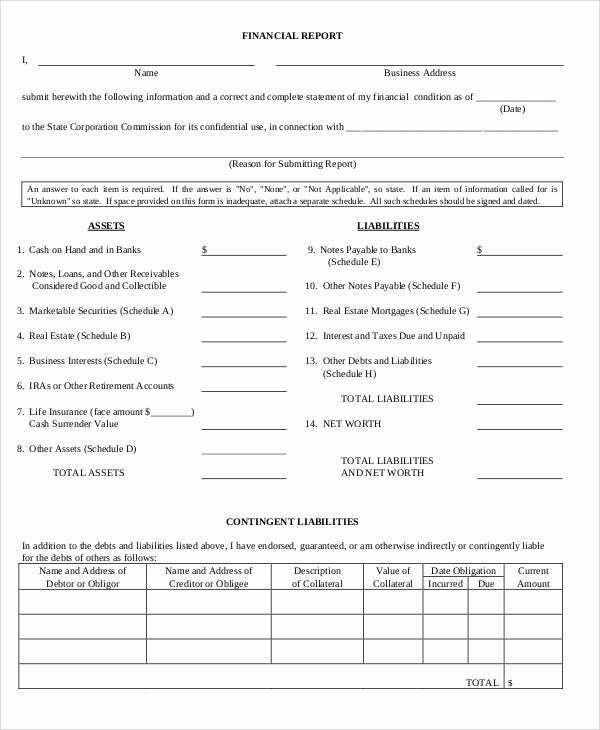 With all the report templates offered to you from this list, you are sure to find something to your use. 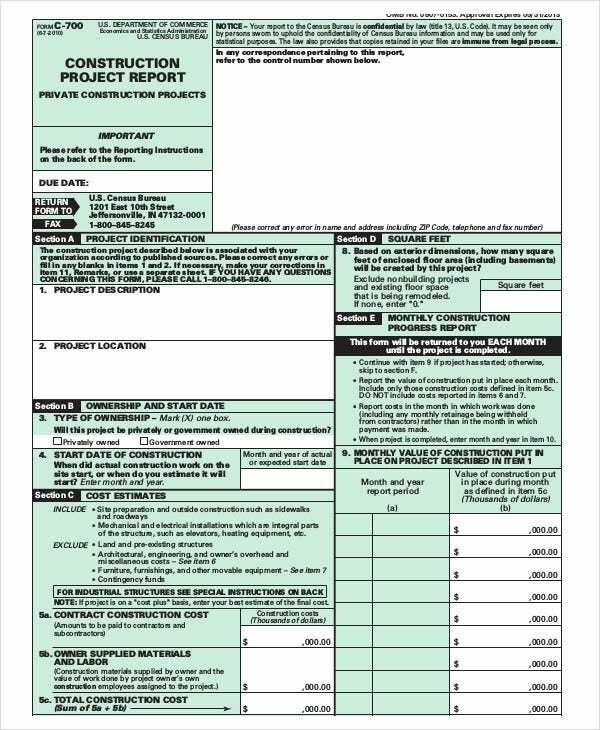 Speaking of reports, if you’d like to see a report that specifically caters to expenses, then check out these report templates in PDF format. 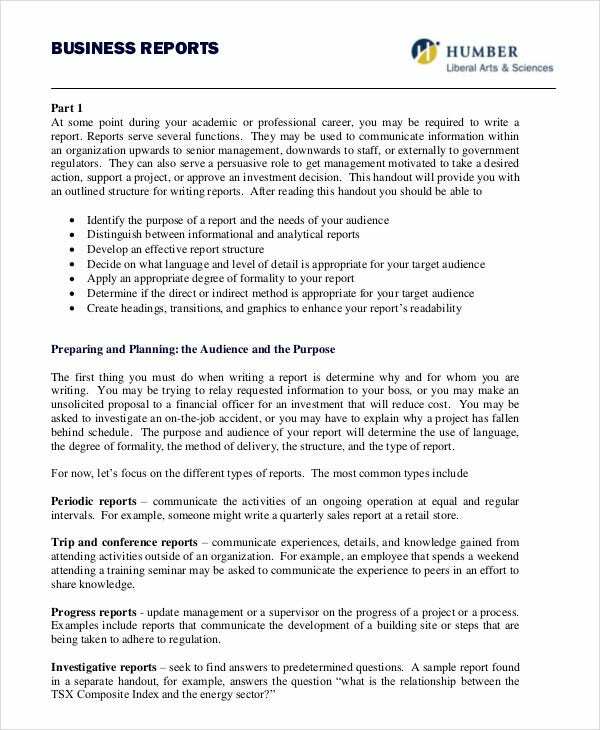 Writing Reports can help give you valuable knowledge in order to take care of a problem before it becomes too much to handle. With the knowledge you’ve gained by the use of reports, you can make the necessary changes in order to make sure everything is much more productive. Reports can really give you a difference as to whether or not things go into your favor or not. By knowing every detail that may be important, you can make any necessary adjustments into making sure that you have nothing but the most effective way to completing a task and maintaining your business. Speaking of the usefulness of reports, there are many report types out there that can really help your business thrive. 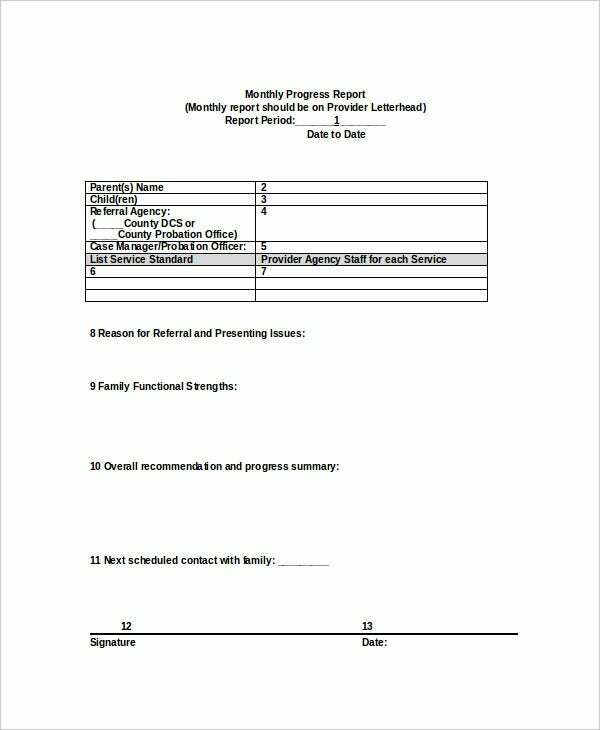 If you’re interested in reports that are specifically for sale purposes, then take a look at these sales call report templates you can download for yourself. Knowledge can be an indispensable tool to have in the business world. It can help decide whether or not your company benefits from what you have done or suffers from a lack of what you have done. By being kept informed through report formats, you’re informed about ways you can improve your work to make sure your business is being productive. The reports offered to you from above can help you identify any problems before they become too big to be fixable. You will know if your sample project reports have been spending more than what it can afford. You will also know if the worker you are paying are worth the money. 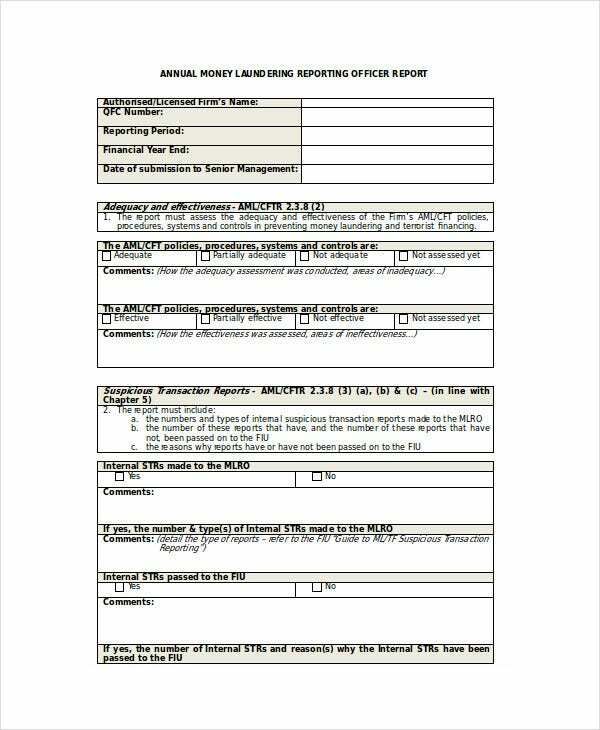 Reports can help you learn a lot of things about your business production. The information gained from reports can help you become so much more productive, and can even save your company from bankruptcy one day and from any unfortunate accidents that could happen to your employees. Of course, a full report isn’t complete unless you top it off with a nifty cover that would allow you to take ownership of the document. It places your name up front and center so that you can take whatever credit is due you. Report cover templates are at your disposal should you need help in designing one.